Fresh off the four-week test run of her hit talk show, Just Keke, our fall cover girl, Keke Palmer, lands another role of a lifetime: as Cinderella on Broadway! She’ll be the very first Black girl to ever play that role in NYC’s famous theater district (Brandy played Cinderella back in ’97 on TV). 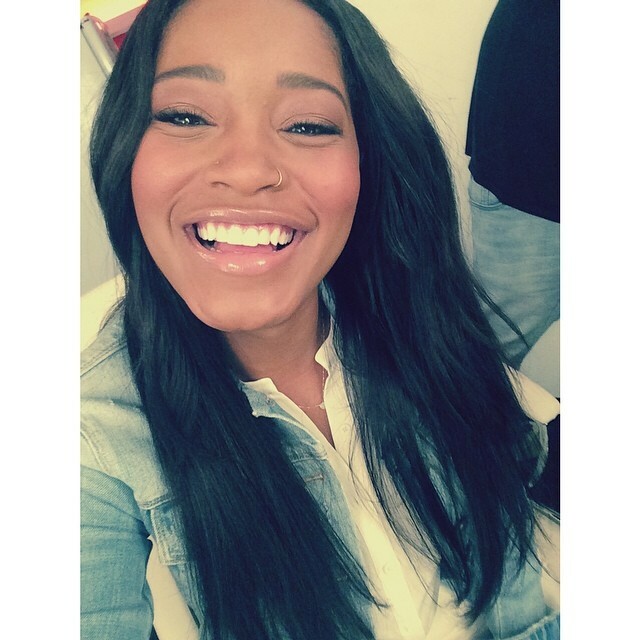 Beginning on September 9, 2014, Keke will join the cast as “Ella” and perform professionally on stage for the first time. You can get your tickets here and see her live at the Broadway Theater!